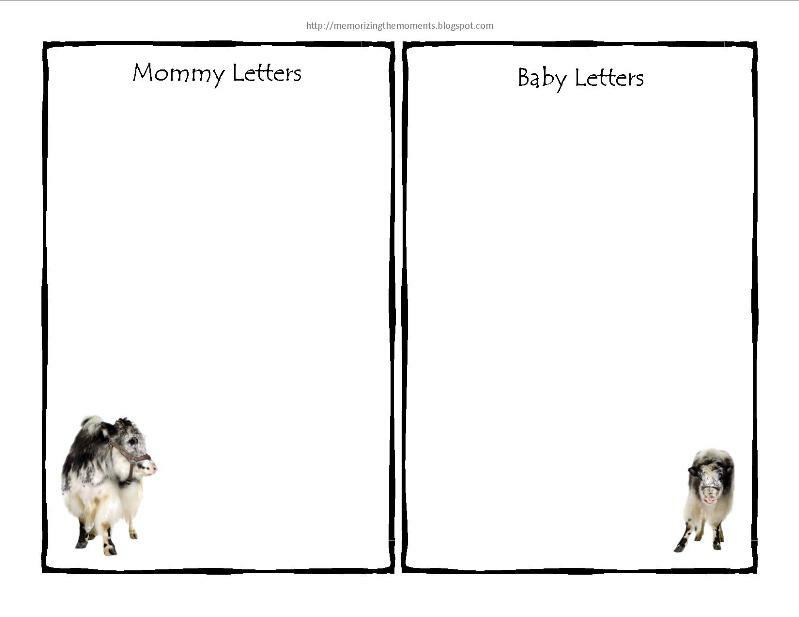 We are currently working on our Mommy and Me ABC units. This week we did the letter Y and yak. 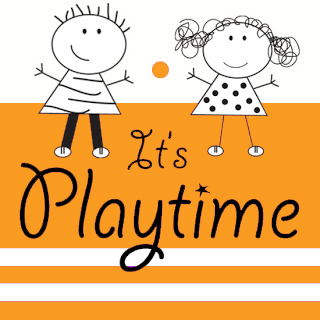 Unless otherwise specified, all of the printables are from my Mommy and Me ABC Printables, which are free as we complete them (for a detailed list of all the materials in the printables, check out this post). Here was the Tot School set up for the week. Xander was really into the Y puzzles this week. He got them out almost every day, sometimes multiple times a day. He particularly likes the yo-yo puzzle with four pieces. Tot School outside and in a cape (one of the many advantages to doing preschool at home)! Finding all the Ys to get the baby yak to its mommy. He finally used a different Do-A-Dot color to mark all of the Ys (he has been stuck on purple for weeks). Generally I had been giving Xander only scoopers for his sensory bin. This week I put a bunch of sensory bin tools in a box for him and he got SO excited to use them! We had colored alphabet noodles everywhere, but it was worth it to see him try to use every tool. Something I should have done much sooner, although now I'm thinking I need a bigger box since there are still more tools in the basement! Art is really not my thing, but I have been making an effort to let Xander branch out in his artwork. I got him some funky brushes to let him try out different textures. 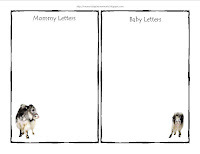 I just printed the letter lacing page from my printable and let him go at it! He really enjoyed them! It has been a while since I have seen him SO excited about painting. Sorting uppercase and lowercase letters. Y was a little hard, but he ended up figuring it out. Probably way too easy of a task, but he really enjoys it, so I keep printing them. He freed some penguins (post here) and then gave them a bath.